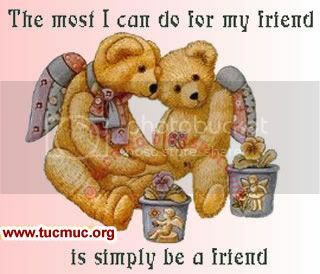 "A true friend is the gift of God, and He only who made hearts can unite them!". Friends are rare, and one may live many years without finding even one true friend. Henry Home said, "The difficulty is not so great to die for a friend, as to find a friend worth dying for." We are providing these cute Teddy Images, so you can share them with your friends.